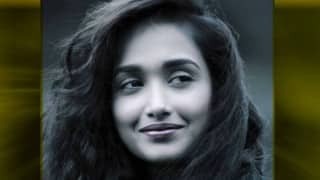 Jiah Khan also known as Nafisa Khan was born on 20 February 1988 in New York, United States. 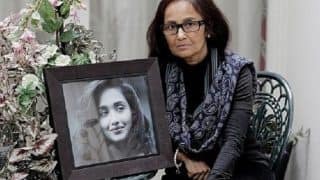 She was the daughter of Ali Rizvi Khan, an Indian American, and Rabiya Amin, a Hindi film actress in the 1980s from Agra, Uttar Pradesh. 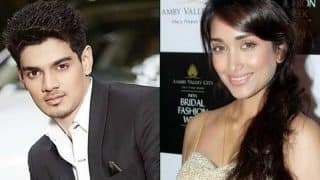 Raised in London, Jiah, had shifted to India to pursue a career in acting. 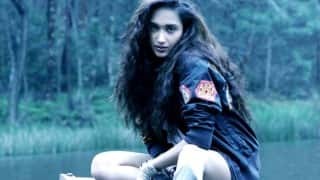 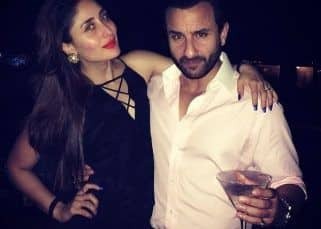 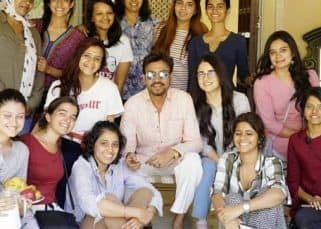 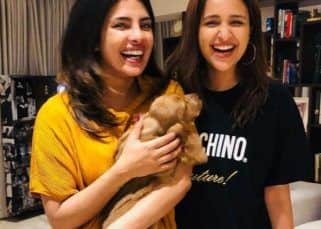 She worked in Aamir Khan's 'Ghajini' and Akshay Kumar's 'Housefull'. 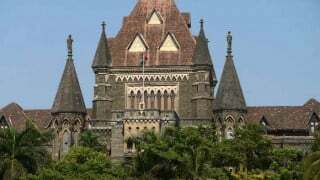 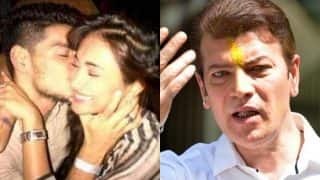 On 3 June 2013, she was found dead in her apartment Sagar Sangeet in Juhu, Mumbai after apparently hanging herself. 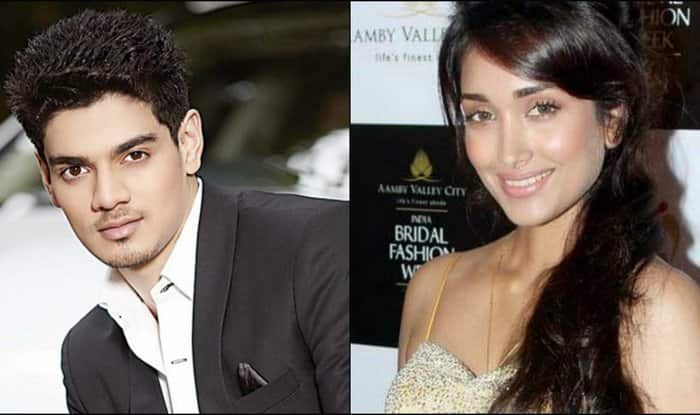 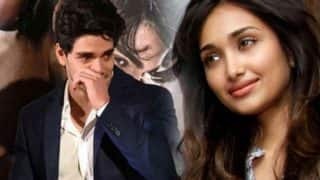 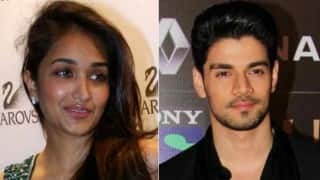 Sooraj Pancholi opens up about girlfriend Jiah Khan: I miss her every day of my life! 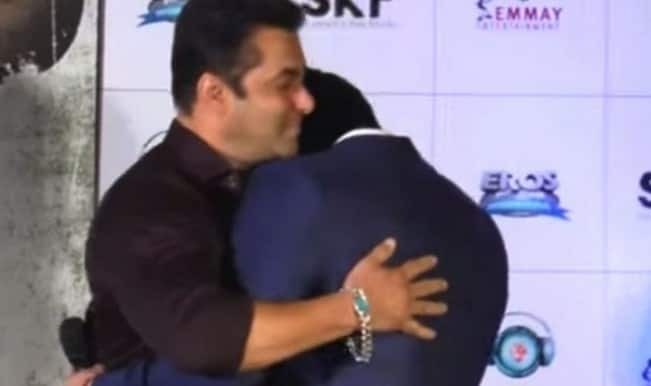 Salman Khan makes Sooraj Pancholi cry at Hero trailer launch: Watch video! 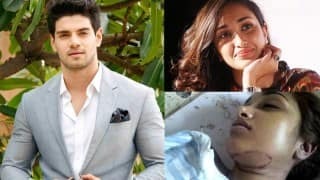 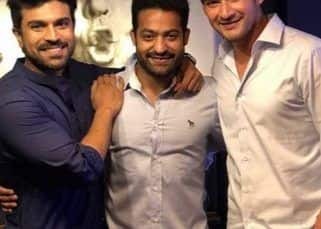 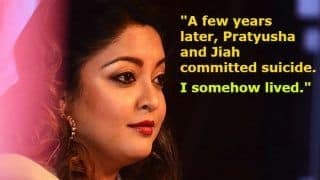 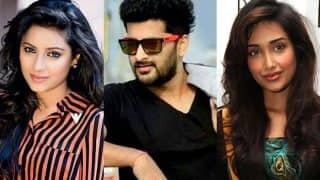 Telugu TV actor Pradeep Kumar, Pratyusha Banerjee, Jiah Khan and other celebrities who ended their life! 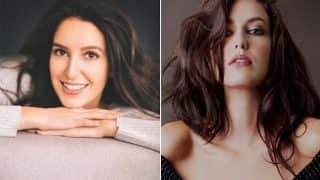 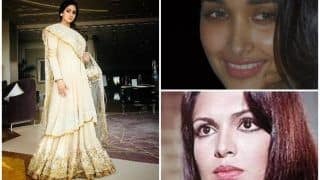 Shama Sikander survived suicide attempt, but these 6 famous Indian celebrities weren’t so lucky!